Sometimes carrying out a Social Friday initiative gets personal. 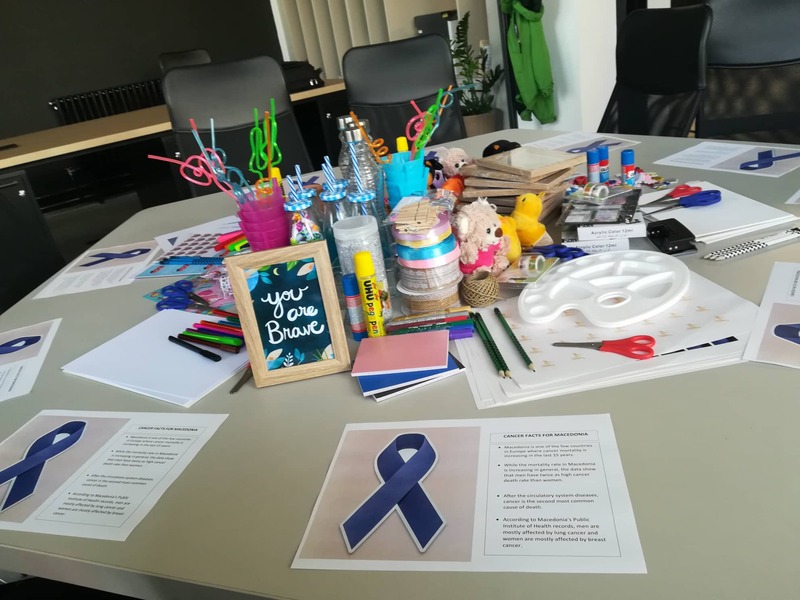 With so many of us who have suffered from or have had a friend or family member suffer from cancer, our latest event was one that really touched hearts. 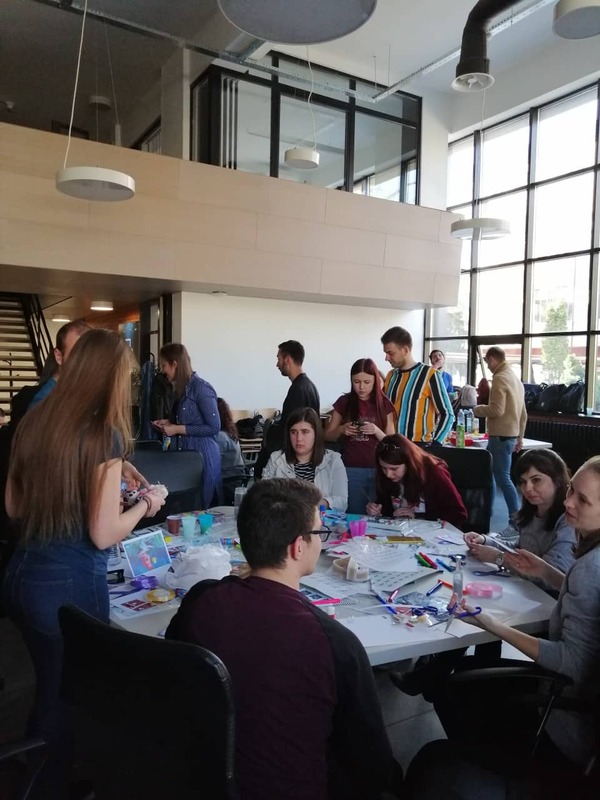 The BREON team paired up with the Board of European Students of Technology (BEST) and Borka, a not for profit agency helping in the fight against cancer for an amazing Friday afternoon event in Skopje on Friday, March 29. Taking place at the INNOFEIT at the Faculty for Engineering and Information Technologies, the teams got together to hear about the fascinating and worthwhile work of Borka, working with cancer patients and helping to finance research in the ongoing battle to end cancer once and for all. 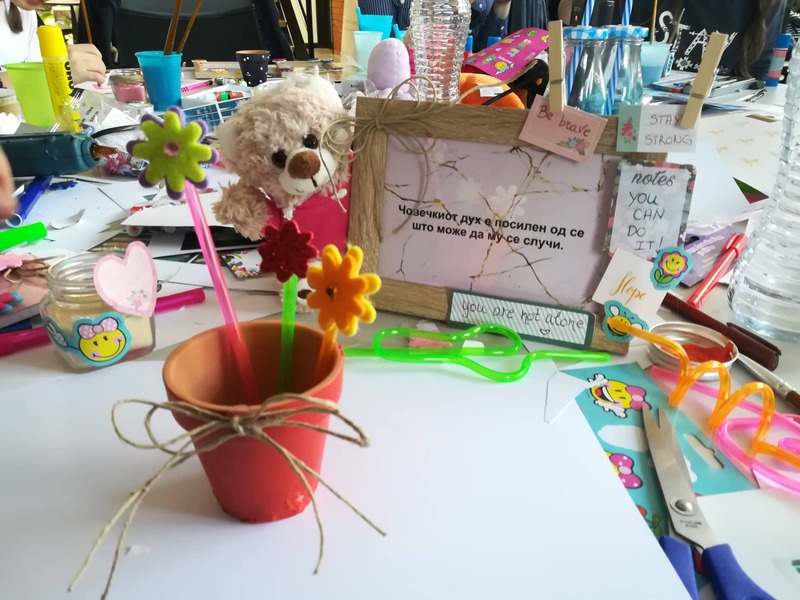 Then the volunteers got to work making beautiful, thoughtful craft items for the adult and child cancer patients of a local hospital. These gifts were made to provide love and hope to every patient suffering from this cruel disease and to let them know they have a host of supporters cheering them on to full recovery. Social Friday activities can be fun and they can be personal. 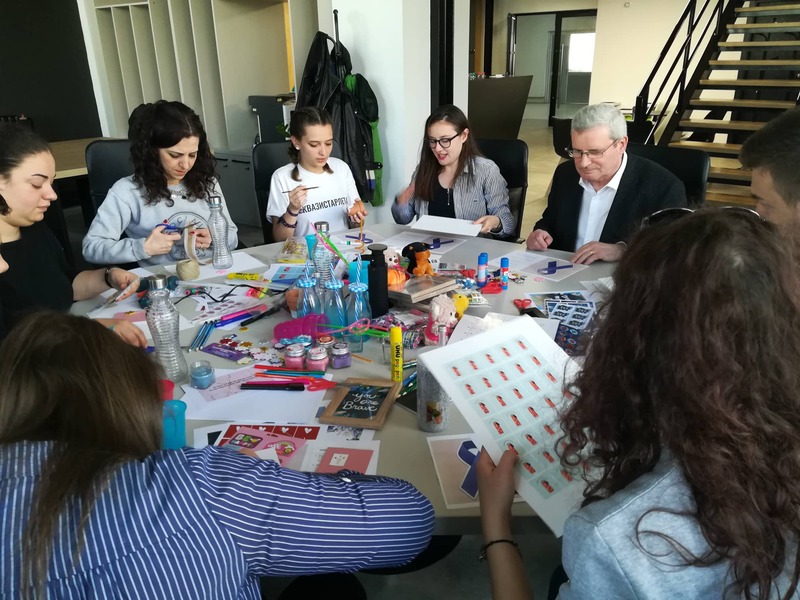 Connecting industry to community is at the heart of the Social Friday initiative. It’s so easy to get involved and make a difference, just like the BEST and Borka teams did on Friday. Get in touch to find out how you can make Friday’s count.